Don't miss the chance to own part of the old Jimmy Driftwood farm, Beautiful 408 acre property with 3/4 to 1 mile of creek running through it, with improved pasture and mountain view. This mixed use recreational, ranchland, development property has gorgeous views, 12 ponds, a spring, rural water already on property and electricity is available. This property offers several building sites with paved road frontage off of state highway 66 and Happy Hollow Rd. It is currently being used as a working cattle farm. Property is fenced and cross fenced and has a barn already in place for your livestock. There are several roads throughout the property to take in all the beauty this property has to offer either by horseback or riding around in your recrational vehicle. Whether you are looking for a place to build your dream home, a place for your livestock or a large parcel for a hunting club with an abundance of whitetail deer, turkey, rabbit, and other small game. 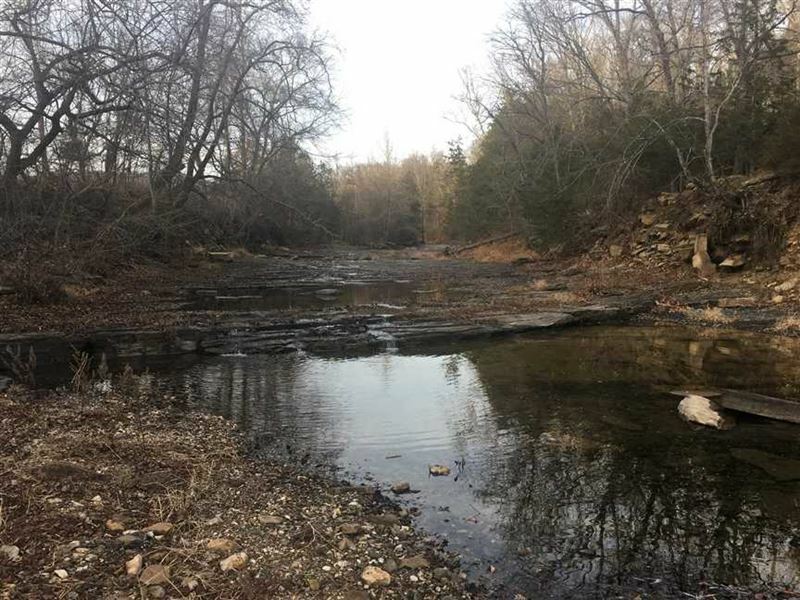 this property has what you are looking for, Don't miss a chance to own one of Arkansas' most beautiful pieces of land and a piece of history. Call Tabetha Jennings to see this truly beautiful property.